The film marks Salman Khan’s fourth collaboration with Sanjay Leela Bhansali. 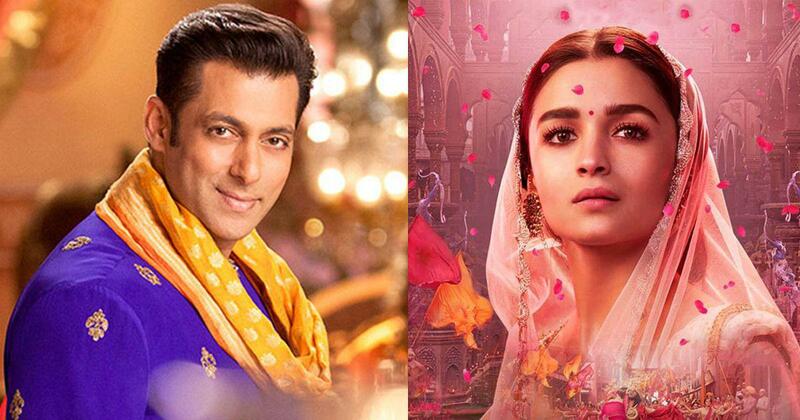 Alia Bhatt will join the cast of Sanjay Leela Bhansali’s upcoming film starring Salman Khan, the actress announced on Twitter on Tuesday. Inshallah is reportedly said to be a love story. “Sanjay sir and Salman Khan are magical together and I can’t wait to join them on this beautiful journey called Inshallah,” the actress said in her tweet. While the film marks Khan’s fourth film with Bhansali (Saawariya, 2007, was the most recent), Inshallah is the first screen union between the 53-year-old actor and the 26-year-old actress. Khan will next be seen in Kabir Khan’s Bharat alongside Katrina Kaif. Bhansali’s last film was the period drama Padmaavat starring Deepika Padukone and Ranveer Singh. Bhatt, who was last seen in Gully Boy (2019), will next be seen in Abhishek Varman’s period romance Kalank (2019).